heat oil in a kadai and season with all the mentioned ingredients. now simmer and add the juice and keep stirring.within seconds you can see the oil seperating. turn off immediately so that the yellow colour is not changed.otherwise it will change the taste of the rice too. 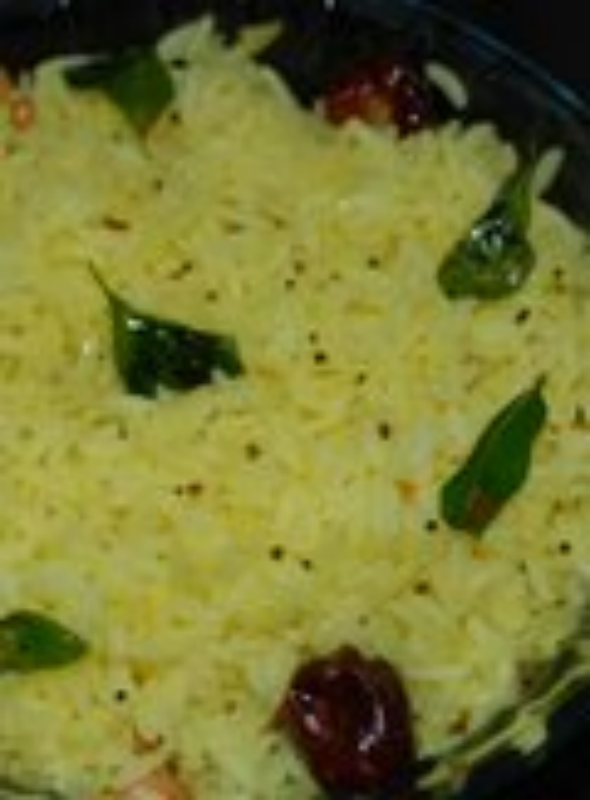 add in the rice and mix well so that the whole rice is mixed well into it.check the salt and add more if required. Hmm delicious to read and tangy to try!I must appreciate this effort!